Inbound marketing methods generate 54% more leads than outbound, yet leads generated by inbound marketing cost 61% less than leads coming from traditional tactics. If you want to learn how inbound can make your business #SHINE, check out some of these amazing free resources. In this section we will post ebooks, guides and whitepapers on topics related to inbound marketing, social media automation and online business in general. We will also showcase our best blog series and post our forthcoming seminar dates. Make sure you sign up for our newsletter to get timely reminders of the next seminar. In the meantime scroll down and grab a free copy of our recent ebook. Grab a free copy now and learn how to fill your funnel with fresh sales prospects in 7 days! 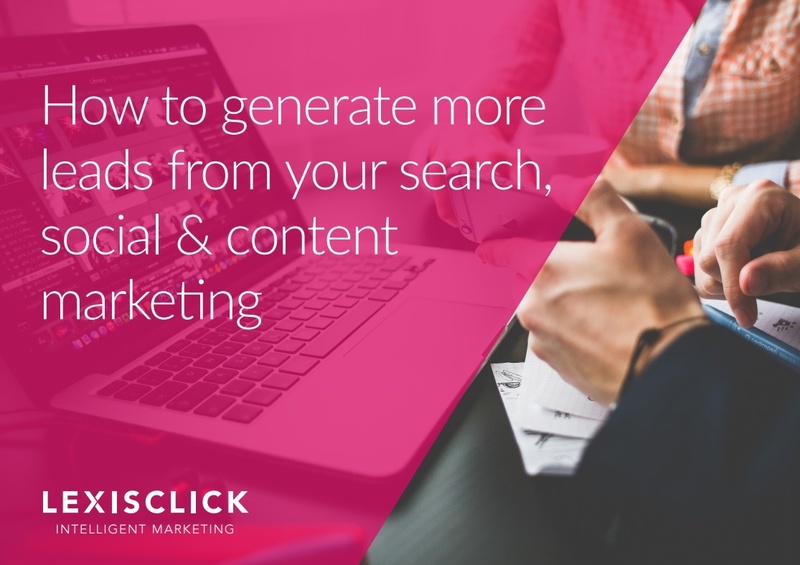 Depending on what you know at the moment, you may be questioning whether inbound marketing can really be effective in your specific sector. The built environment is notorious for having more complex decision-making influences than many other sectors. We understand that you are likely to have the challenge of influencing specifying engineers, buyers, contractors and end users all with their own unique set of challenges. Added to this each of these roles are likely to work for different companies and the chances of them communicating directly is minimal. After reading this guide, you’ll find that inbound marketing works remarkably well for a variety of businesses working in the built environment sector. We are helping companies just like yours. Instagram has a reputation of a teenage social network. Marketers often consider it a pure B2C channel for brands working in fashion, lifestyle and travel industries. 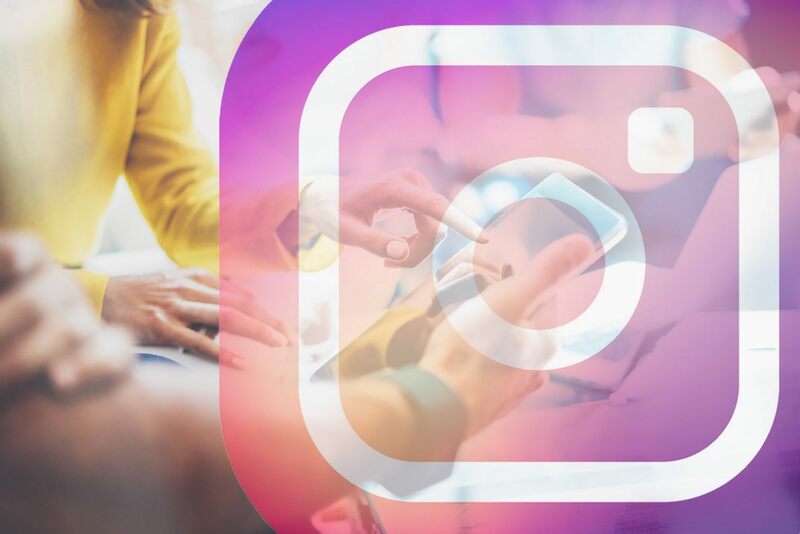 As it is often a case with apps and websites that hit a mainstream popularity, Instagram has "aged" during the last couple of years attracting more and more users from the B2B core demographics. We have created a series of posts exploring the wealth of opportunities for B2B companies to market their brand and products on Instagram. We have always been fascinated by the psychological mechanisms that determine marketing successes and failures. We have written a series of articles trying to break the code of virality. 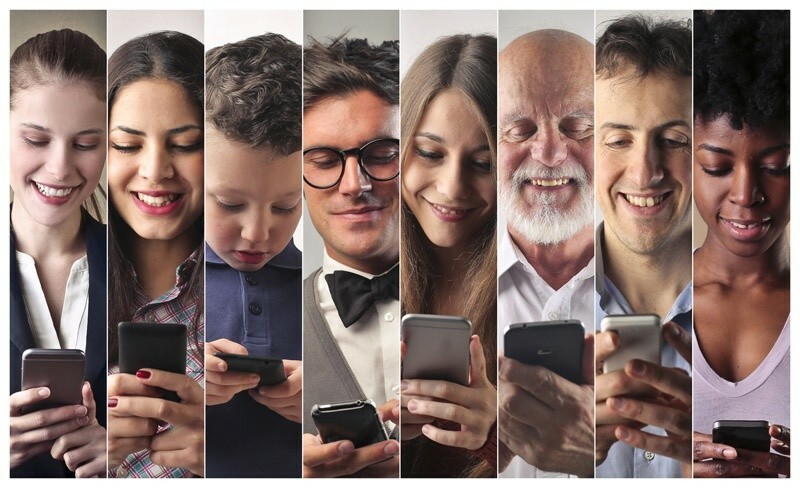 Although there isn't a scaleable and reliable approach that would guarantee a successful viral marketing campaign, we found several common psychological traits that make people "click" and compell them to share content. Read our research and try if you can replicate these methods in your next campaign. Our seminar series is aimed at owners and marketing managers who are ambitious to grow their business through the power of online technology. 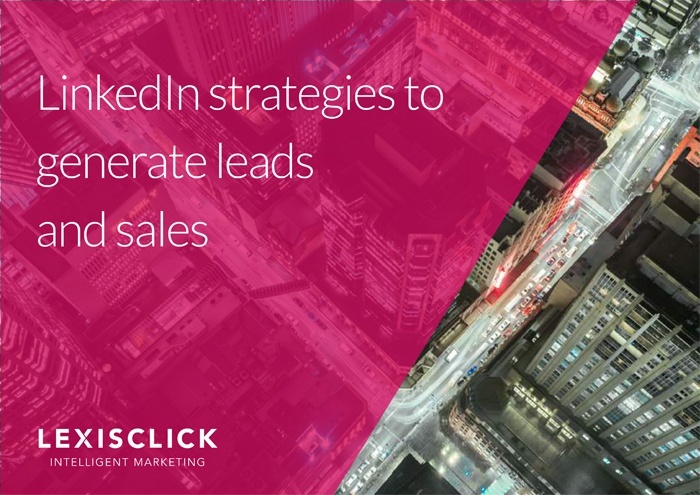 With LinkedIn being the business social network of choice, we’ll look at how you can use it to generate important opportunities for your business. 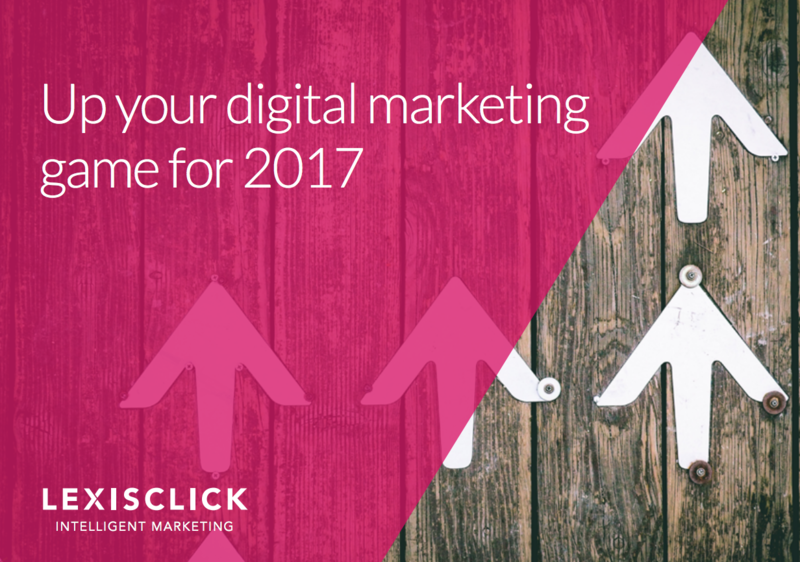 After the roller coaster ride of 2016 – as businesses it’s important that we are on top of our marketing game in 2017. In this seminar we’ll be looking at the most important areas to be working on to get the best out of 2017. Ready to make your business #SHINE?